Freestyle Digital Media, the digital film distribution division of Byron Allen's Entertainment Studios, has acquired North American rights to the dramedy Pretty Broken. 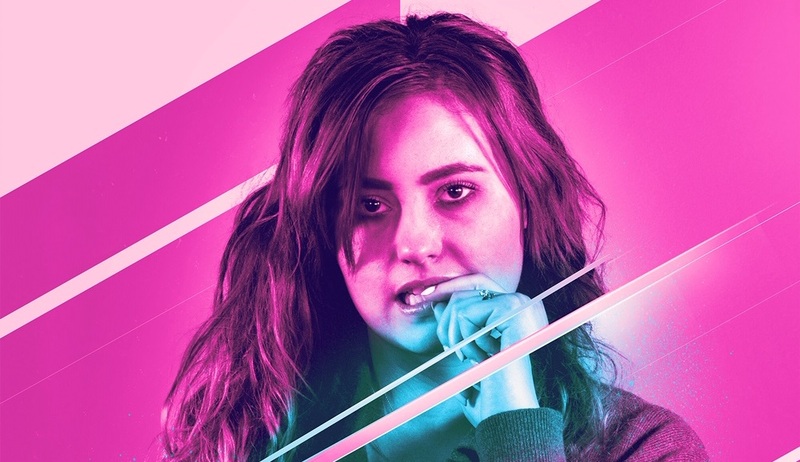 Pretty Broken debuts on VOD and will be available to rent and own on North American digital HD internet and satellite platforms through Freestyle Digital Media on March 1, 2019. Pretty Broken will also be released theatrically in Los Angeles on March 1st and will be available on DVD. 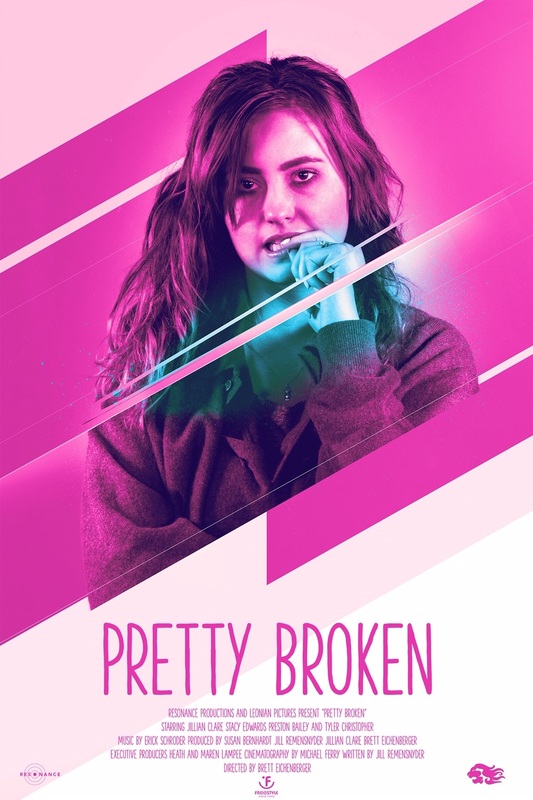 Pretty Broken tells the story of Lindsey Lou (Jillian Clare), an unemployed, college drop-out on the verge of divorce who finds herself couch surfing at her childhood home while her family grieves the death of her father. As the family tries to put the past behind them, Lindsey fights to keep his memory alive before her mother, Caroline Lou (Stacy Edwardse), replaces him with a younger man, Jerry Carlyle (Tyler Christophere). Pretty Broken stars Jillian Clare (Alien Abduction, Days of our Lives, Victorious), Tyler Christopher (Days of our Lives, General Hospital, The Lying Game), Stacy Edwards (The Lying Game, In the Company of Men, Santa Barbara), Preston Bailey (Dexter, The Crazies), Peter Holden (The Social Network, The Dark Knight Rises) and Adam Chambers (The Kitchen, Girl Vs. Monster). Pretty Broken is directed by award-winning director Brett Eichenberger from a script penned by Jill Remensnyder. Freestyle Digital Media Acquisitions Director, Rachel Koehler, negotiated the deal to acquire Pretty Broken directly with Susan Bernhardt of Leonian Pictures and Jill Remensnyder of Resonance Productions.